Next Year Airbus Delivers More A330neo Than Regular A330 Series. Airbus expects more than half of its A330 deliveries next year to be re-powered A330neo twin jets. The entry into service of the A330neo is scheduled for mid-2018 with the initial delivery of an A330-900 to TAP Portugal. The financial director of the Airbus, Harald Wilhelm, says he expects 60 deliveries of A330 this year, with the "vast majority" comprising the baseline version equipped with previous power plants. But he says that the portion "will certainly rise" with the A330neo production on the rise and expects that "in excess" of 50% of the 2019 deliveries will have the jet reinvented. Airbus is reducing production of the A330 next year to around 50 deliveries. 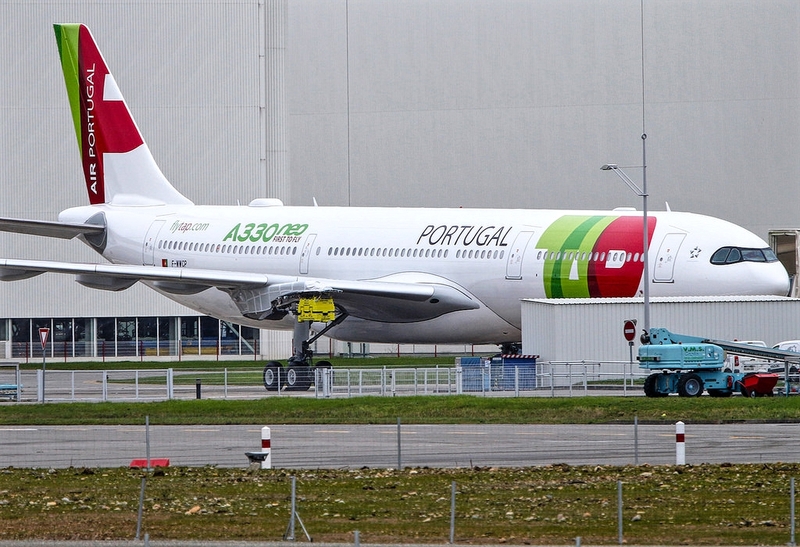 The fuselage has 303 A330 in its order book, of which 70% are A330neos.